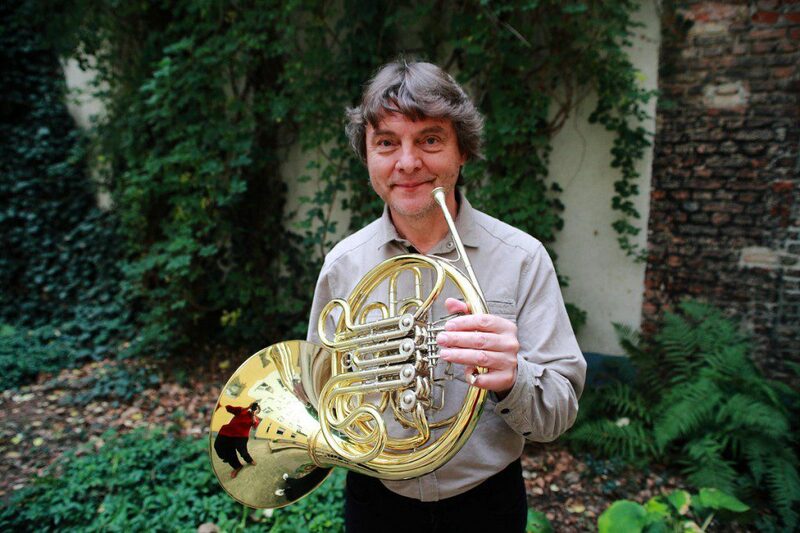 The seventh concert of the series “The Incense of Music” is again a big thing: Arkady Shilkloper, one of the world’s greatest horn players will interact in his solo performance with the exposed artworks by Yinon Avior, Alexandra Baumgartner, Benand Sebastian, Matti Isan Blind, Noa Gur, Ella Littwitz, Ronit Porat, J&K/Janne Schäfer and Kristine Agergaard, Johannes Vogl, Ulrich Vogl a.o. and two exclusive fragrances burnt in different sets. 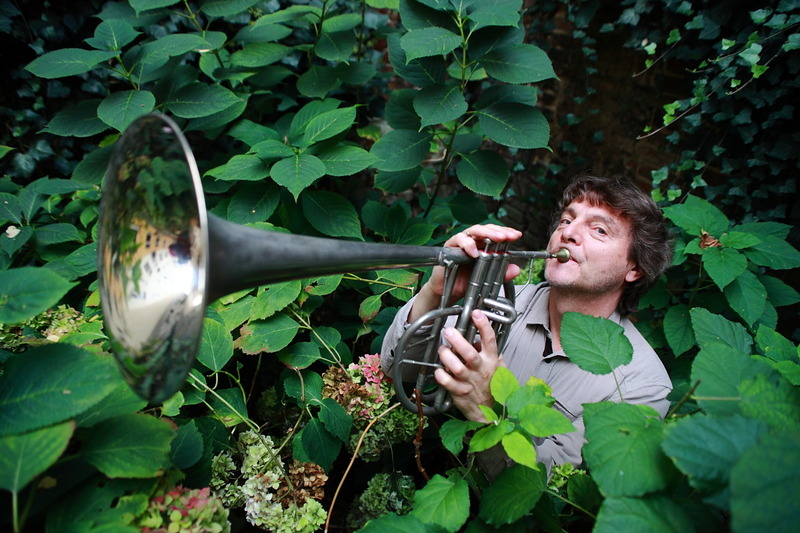 The classical-jazz-worldmusic-folk-and-whatever musician, for his show at circle 1, has opted for Russia’s national tree (birch) and for German Juniperus. A pagan ritual focussed on pure sensorial perception and open to something we could possibly also call spirituality. 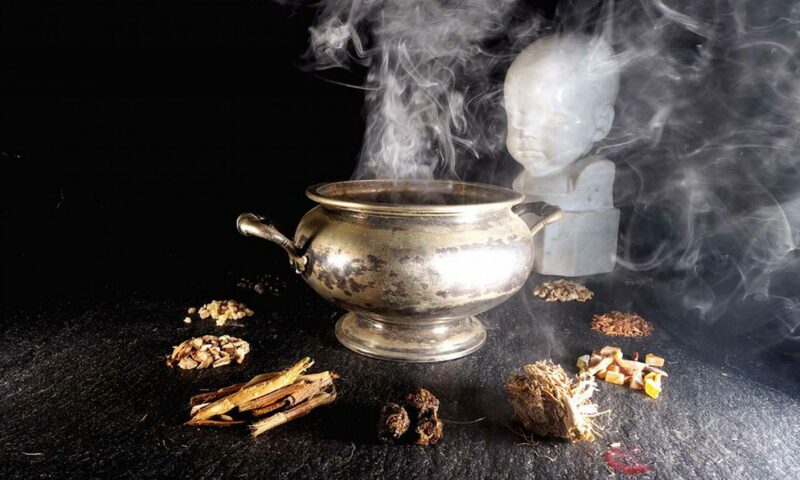 Incense is used for a variety of purposes, including ceremonies in all major religions, and as a means to support spiritual practices, aromatherapy, meditation as well as for simple pleasure. Fragrances appeal on the most neglected sense of modern times: the olfactory. Fragrances affect the human spirit, influence its perception, open new experiences. These qualities suggest to combine this ancient art, present in any culture, with music and visual arts in a synaesthetic project between seeing, listening and smelling, enhancing the sensory experience created from the convergence of images, scents and sounds in the brain. Birch is a thin-leaved, generally small to medium-sized deciduous hardwood tree of the genus Betula in the family Betulaceae, which also includes alders, hazels, and hornbeams, and is closely related to the beech/oak family, Fagaceae. They are typically rather short-lived pioneer species widespread in the Northern Hemisphere, particularly in northern temperate and boreal climates. The leaves are alternate, singly or doubly serrate, feather-veined, petiolate and stipulate, the fruit is a small samara. 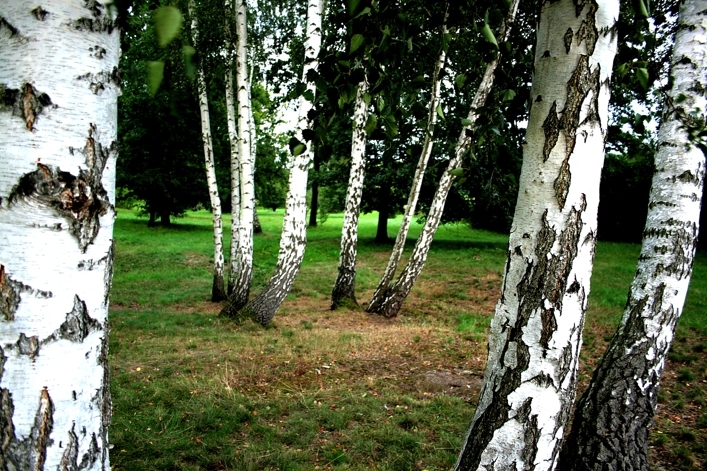 The bark of all birches is characteristically marked with long, horizontal lenticels, and often separates into thin, papery plates, especially upon the paper birch. Its decided color gives the common names gray, white, black, silver and yellow birch to different species. Birch wood is fine-grained and pale in colour, is light but strong, and is used to make e.g. instruments (guitars and percussions), plywoods, skateboards, furnish and hifi speakers (for it’s excellent resonance properties). The leaves are used for making tea, extracts for medical and cosmetic issues, the bark to produce birch sap, a traditional drink in Northern Europe, Russia and Northern China. Moreover, birch was already used in ancient cultures to produce exceptionally durable paper. Birches have spiritual importance in several religions, both modern and historical. In Celtic cultures, the birch symbolises growth, renewal, stability, initiation and adaptability because it is highly adaptive and able to sustain harsh conditions with casual indifference. Birches are also associated with the Tír na nÓg, the land of the dead and the Sidhe, in Gaelic folklore, and as such frequently appear in Scottish, Irish, and English folksongs and ballads in association with death, or fairies, or returning from the grave. The birch tree is the national tree of Finland and Russia.